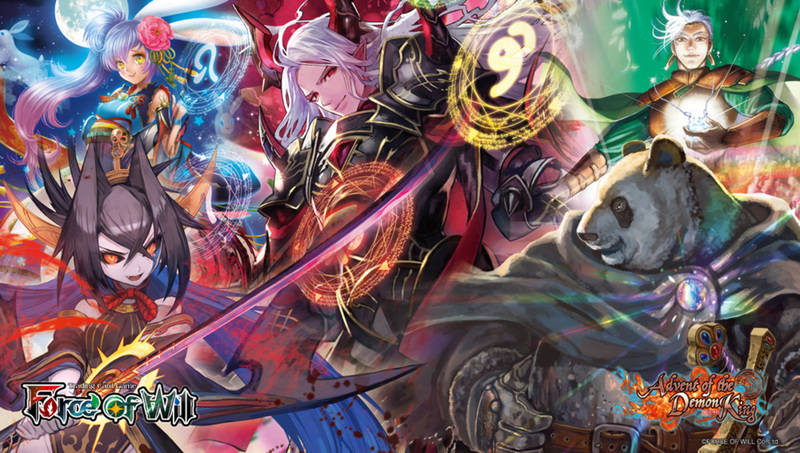 Bonus Offers: You will receive a free promo card with every Advent of the Demon King booster box pre-ordered. You will also get a free Force of Will play mat with every three boxes pre-ordered! 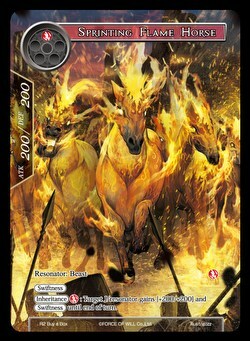 Force of Will: Reiya Cluster - Advent of the Demon King boosters include design elements that ensure easy and accessible draft play. 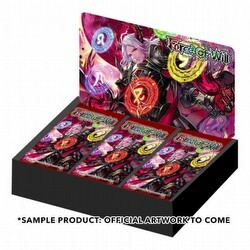 Every box includes 5 Basic J/ruler cards (one for each attribute) with simple abilities that are perfect for draft/limited play events, found separately from booster packs. New players can easily join veterans and compete right away! Basic Magic Stones are also included separately from booster packs in each box. Every box comes with a pack of 30 Basic Magic Stones (6 of each kind). There are 163 different cards in the set (including Basic Rules and Basic Magic Stones). The booster box itself (for 1st printing only) can be used as a storage box.